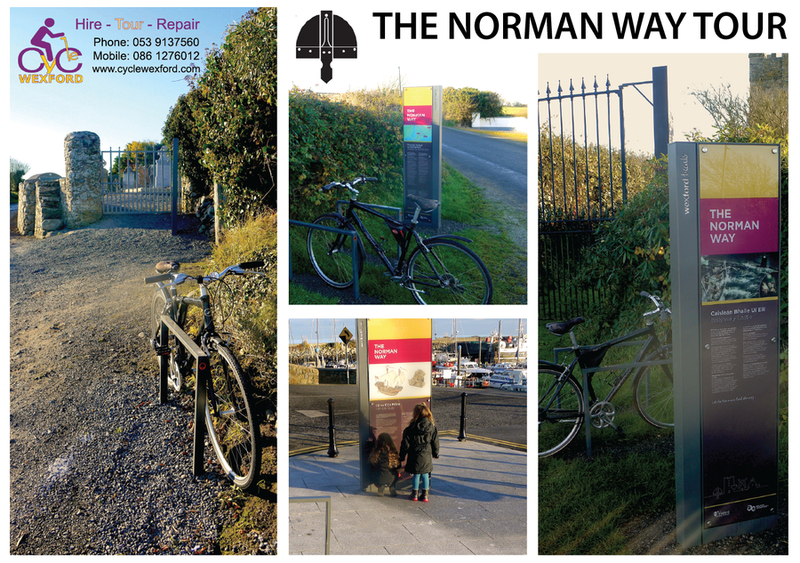 Cycle Wexford is a family-run, bicycle hire, tour and repair business that will drop and collect anywhere in County Wexford. Our aim is to promote our locality while offering a top-class, competitively priced experience for visitors in Wexford. Spend your day rambling our beautiful countryside, experience our unique self guided tours and discover the hidden gems that Wexford has to offer. We are dedicated to helping you make your day into the brightest memories. Website: Click here to visit the Cycle Wexford’s website.